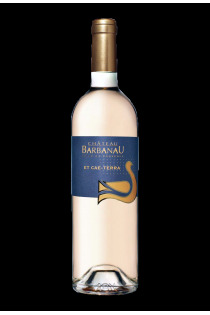 Rosé wines have made the Côtes de Provence famous. 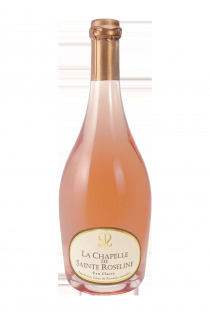 They represent more than 80% of the appellation's production. Their dress can range from pale pink to deep pink pink, to intense pink peony. 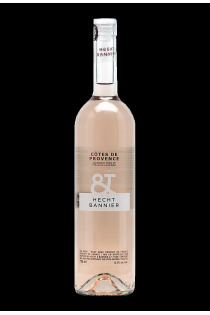 The Côtes de Provence rosés release powerful, subtle aromas: red or yellow fruits, thyme, broom, linden, hazelnut ... 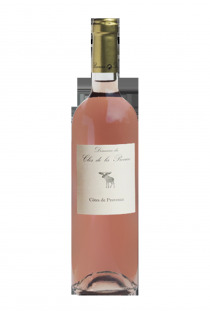 In the mouth, the AOC Côtes de Provence rosés are structured, with a beautiful freshness and silky tannins. 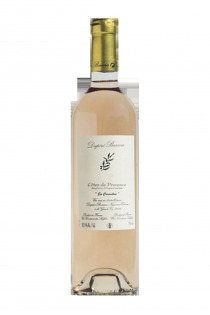 Produced from the Clairette, Vermentino and Ugni Blanc grape varieties, the Côtes de Provence white wines display a beautiful pale yellow color with green reflections. 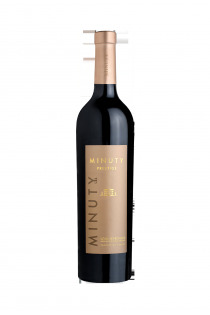 They constitute the lowest vinification of the appellation, with just 3% of the production. 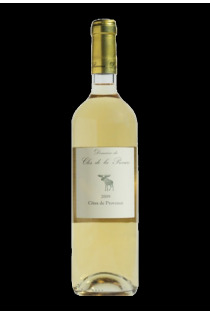 Yet the white wines AOC Côtes de Provence surprising to the tasting with their citrus aromas delicately raised by the pine bark and their balance in the mouth. 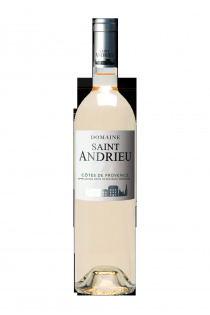 Served fresh on a grilled fish, they are the ambassadors of Provençal cuisine. 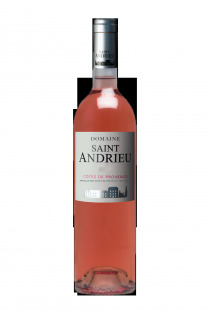 The red wines of the appellation Côtes de Provence are beginning to be known. 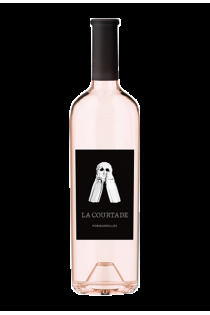 The red Côtes de Provence, purplish in their youth, evolve towards ruby ​​with age, and are elaborated, like rosé wines, from the Grenache Noir, Mourvèdre, Syrah, Tibouren and Cinsault grape varieties. 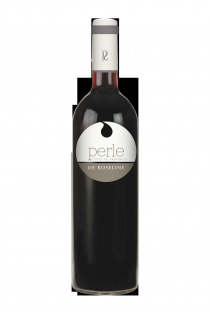 The aromas of red fruits and rosemary give way to black fruits and spicy notes over time. 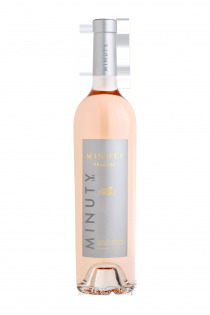 Because the red wines AOC Côtes de Provence have a real potential of guard!